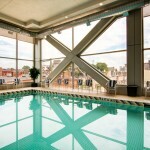 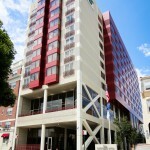 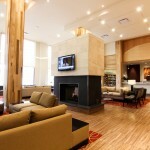 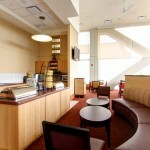 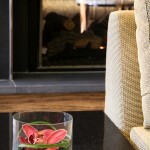 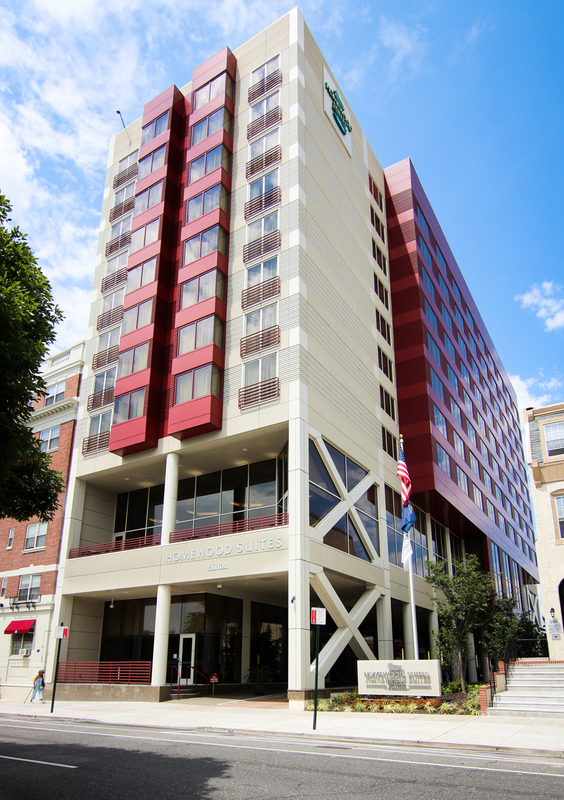 This beautiful, brand new Hotel is a Hilton property located on the University of Pennsylvania campus. 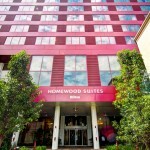 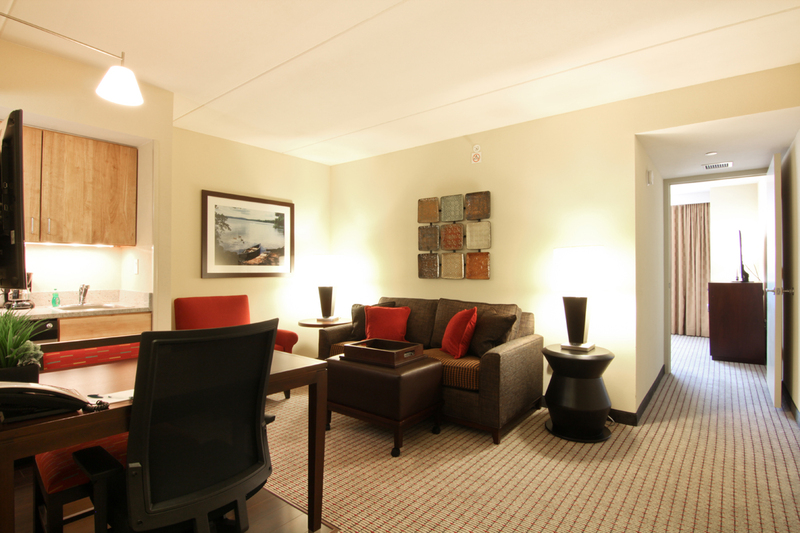 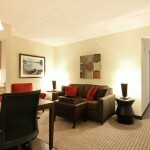 Homewood Suites was designed as an extended stay all-suites hotel and caters to the long term comfort if it’s guests. 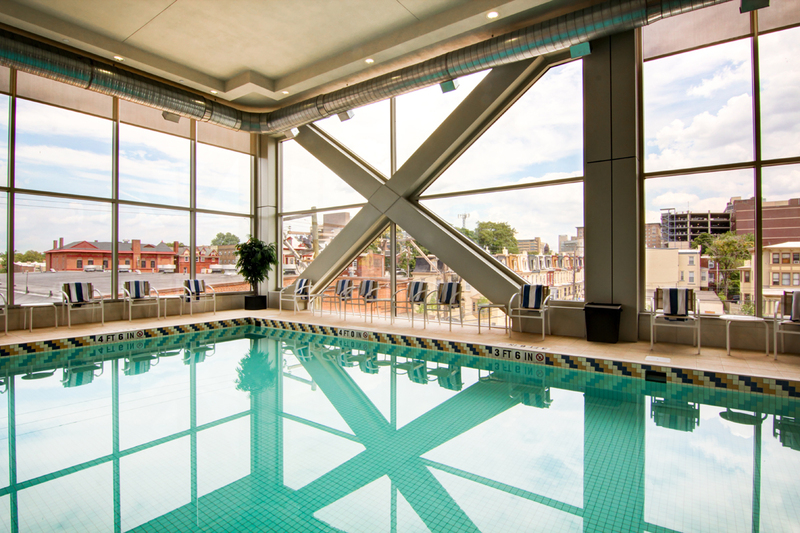 Offering standard amenities such as free Wi-Fi, a lovely gym and pool, as well as hot daily breakfast – there is no better place to lay you head to rest than this wonderful Hotel in University City, PA. 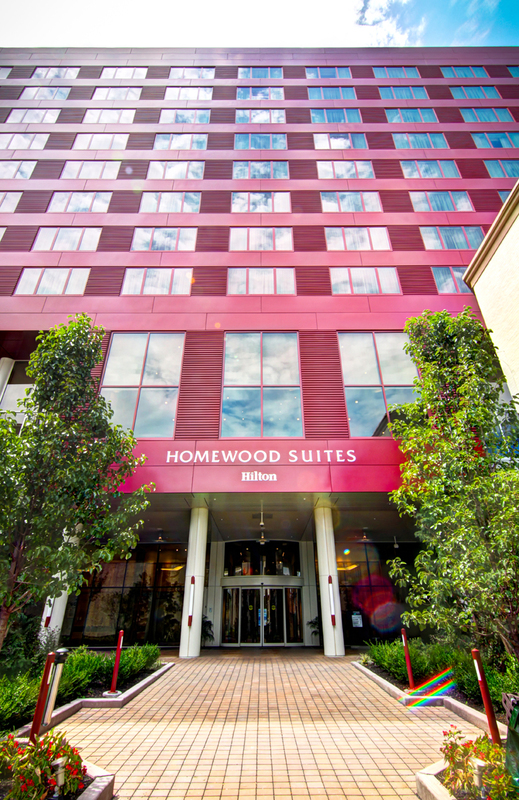 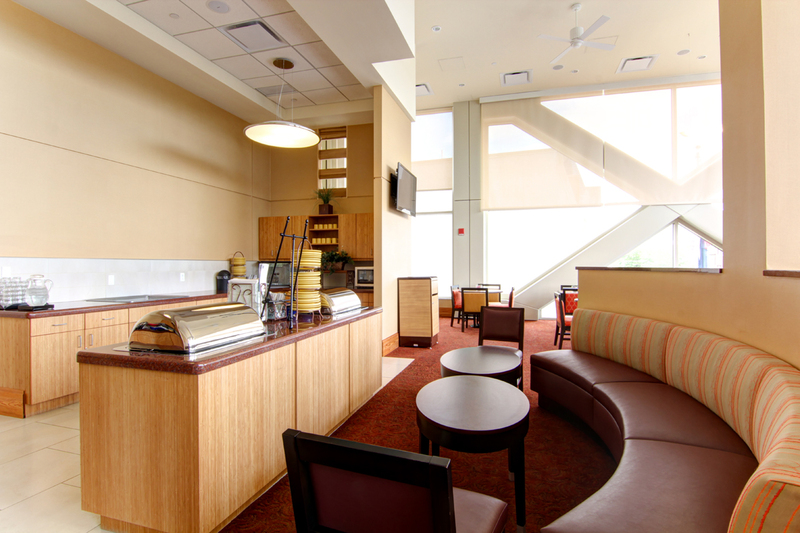 The staff here is as friendly as the atmosphere, and no expense was spared in creating a comfortable and inviting environment for the guests of Homewood Suites. 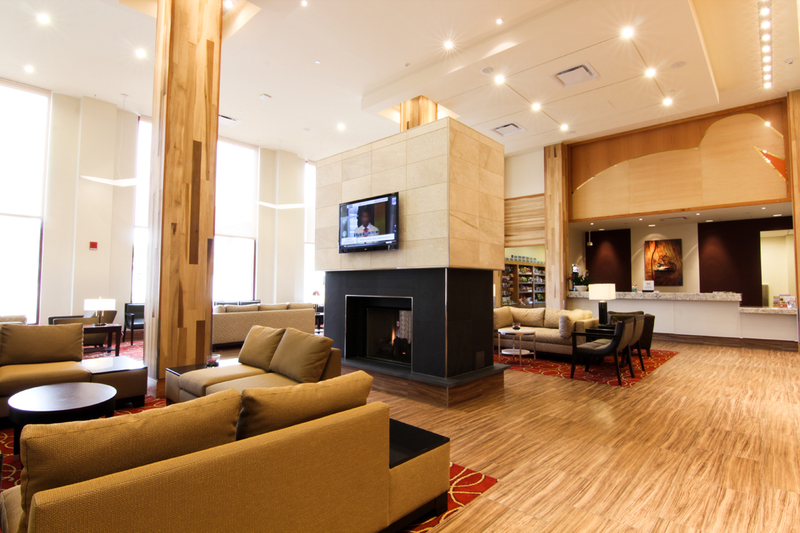 As you take a stroll through the Hotel Lobby and look around with the Google Business View Virtual Tour above, you can see how beautiful and well thought out the design of this hotel really is. 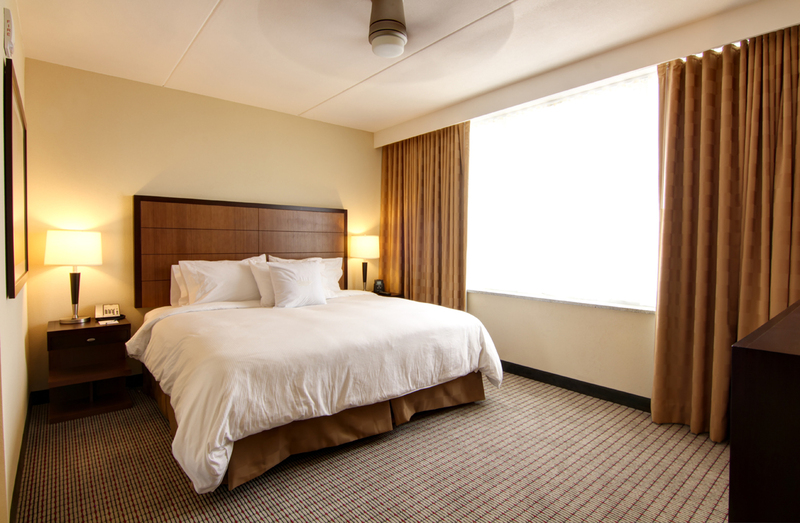 Google Business View is the perfect online marketing feature for beautiful hotel chains like Hilton and serves as a way to welcome guests through the front door before they ever arrive! 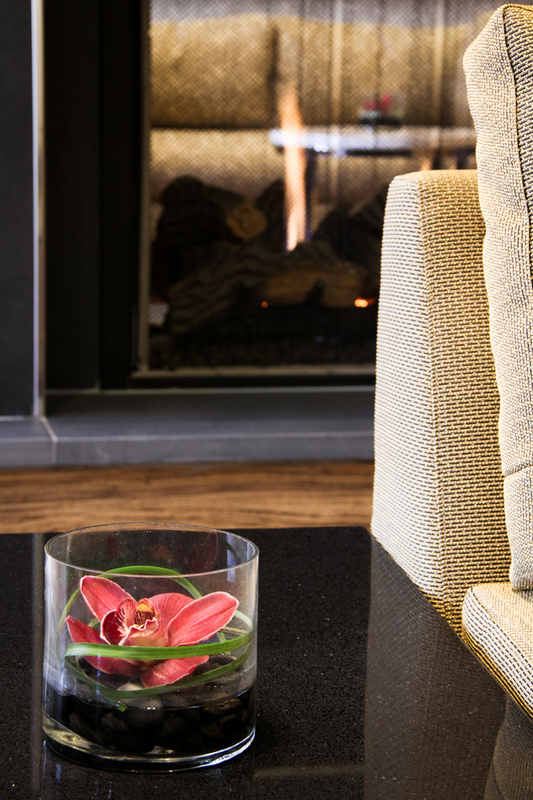 There is no other marketing tool as powerful, and Google Business View helps hotels meet customers with an invitation to come inside, right where they search — on Google.